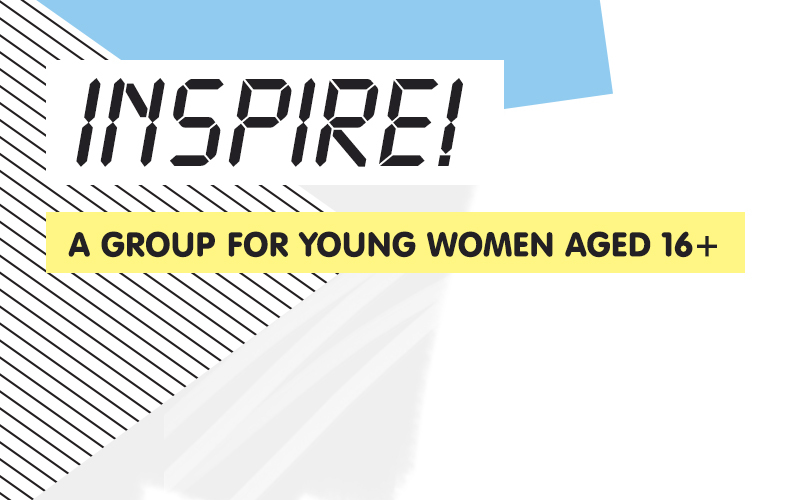 We have some new and inspiring workshops for young women in Tower Hamlets starting in May. All sessions are free and accessible and take place at Step Forward. Help challenge negative thoughts and gain a more balanced perspective on situations. Build your confidence whilst exploring what it means to be a woman. Discuss and explore what healthy relationships look like and how to gain confidence in your own relationships.